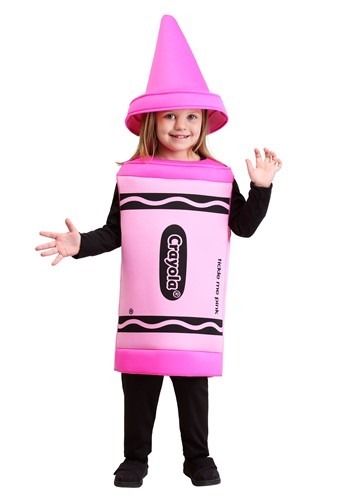 You'll be just tickled when you see your child in this pink crayon costume. This tickle me pink crayon color shouts "Look at me!" 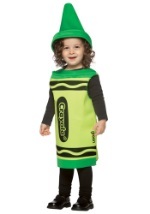 This 100% polyester costume is a licensed replica of a Crayola crayon. The dress and hat are a poly-foam material for more shape. 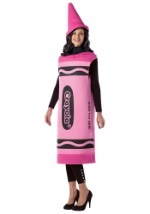 A black curvy design is at the top and bottom of the dress along with the word Crayola in the center. 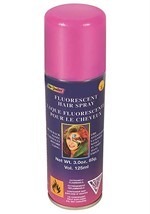 The dress says tickle me pink on the left side. 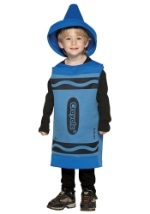 We offer a variety of crayon costumes.